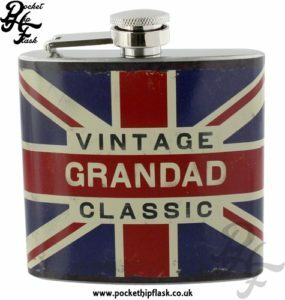 The Welsh hip flasks sold here by The Pocket Hip Flask Company make a wonderful gift for your patriotic Welsh friends or family. Would even make a great gift for yourself if you wanted to get yourself a little treat. 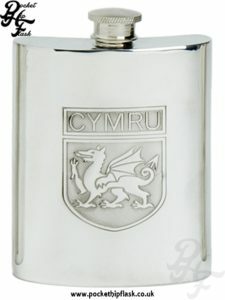 Our selection of Welsh themed hip flasks is starting to grow and we are hoping to expand into an extensive collection for you. 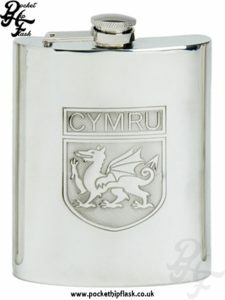 If you have strong ties to Wales or if, like us you just love visiting Wales for its mountains, countryside, beauty and friendliness of the folk that live there then these hip flasks are definitely right for you. 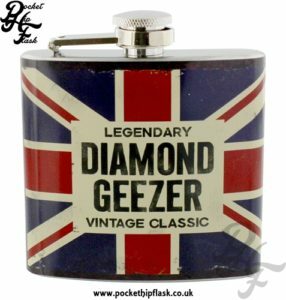 We have a great mix of flasks here for you, some made from gorgeous pewter and others made from lovely stainless steel. 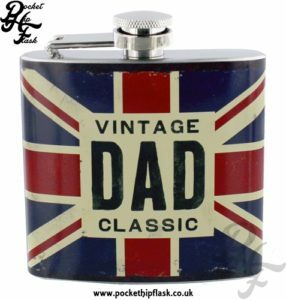 We even have some stainless steel hip flasks that have been wrapped in quality leather. 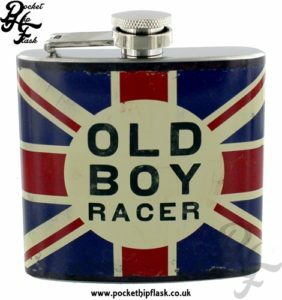 Our pewter hip flasks come in only come in one size at the moment which is 6oz or for those that deal in ml it holds 170ml. These great spirit flasks are kidney shaped flasks so that they fit the curve of your body making them great for popping in your breast, back or side pockets add are available with a standard screw top or, a captive top. 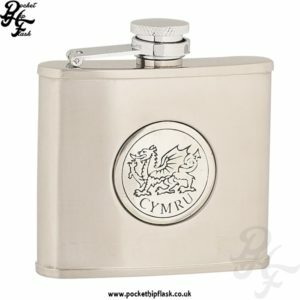 The pewter that these flasks are made from is lead free and all feature the Cymru Dragon on the front with the word Cymru stamped underneath it. 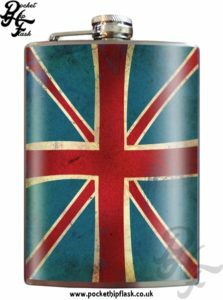 We have a few more stainless steel spirit flasks in stock as they are a little more hard wearing. We have singles or we have gift sets. 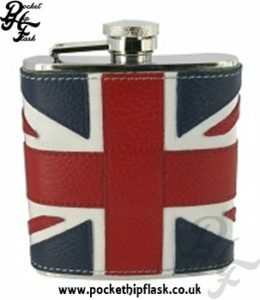 All are available in a range of sizes varying from 4oz up to 8oz and feature designs such as the Welsh dragon and some union jack themed flasks as we are all part of Great Britain.